Green Wiring is based in Western Australia and provides top quality solar panel products at reasonable prices. It believes that everyone should be able to benefit from renewable energy without having to compromise on the quality of their equipment. 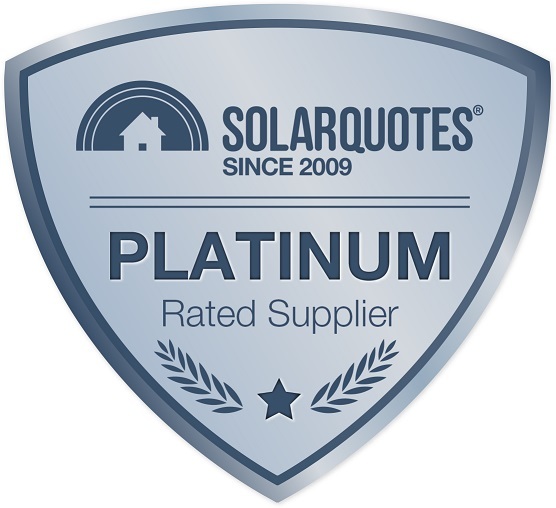 The company has more than 25 years of experience in the electrical industry and has solar installation accreditation from the Clean Energy Council. The team at Green Wiring are said to provide installations of the highest possible quality. Its difficult to offer you more information as we have had such wet and stormy weather we haven't eally been able to see a signifficant drop in electricity bill due to this and added with cost to connect with power company. The bill was cheaper by $100 but i cant really attribute this to the solar as yet as we havent been using the pool pump or the ac in the same way - ask again after september! Good non pushy, knowledgeable salesman, quality products and seamless install. Very happy all round, looking forward to see the results and savings. We agreed on an installation date will in advance (two months). We were contacted a few days before to confirm and the installers turned up as scheduled. The install was completed by the time they estimated and all rubbish was removed. Good job. When we signed up for the system we weren't asked for a deposit and were told we could cancel at any time. That gave us a lot of comfort that we were dealing with a good firm. The test will be if we have any warranty issues or need other support, and how the system performs in the longer run. However, I feel confident that Green Wiring will continue as they have started. The sales and installation went according to plan.Cannot fault Green Wiring. When the bills come in and we adapt our lifesyle to"free" energy then I will know if I have got value for $. Easy trouble free. The only I had difficulty with being was self read of meter. The whole process was very smooth, and installation on the day the guys were also great. An excellent salesman. He was friendly and professional and patiently explained the options and answered all our questions. Efficient installers who arrived at the correct time and efficiently installed the inverter and panels. Excellent customer service before the sale. And equally importantly, there was excellent customer service after the sale. A small adjustment was needed on one alignment of one of the solar panels and Green Wiring sent back their installers to correct it the next day. In getting the quote, Greenwiring was the only company that listened to what we said - the others just focused on selling a bigger system because it was 'better value' but would produce for more power than our existing consumption. The installation went very smoothly even though it was a 40 degree day. Came out and inspected the site and recommended appropriate size unit. 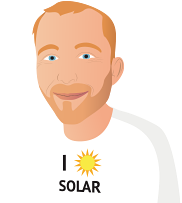 Installer Daniel was efficient in his trade and a gentleman to deal with who answered questions raised. They were honest and very reasonable. Explained things well. 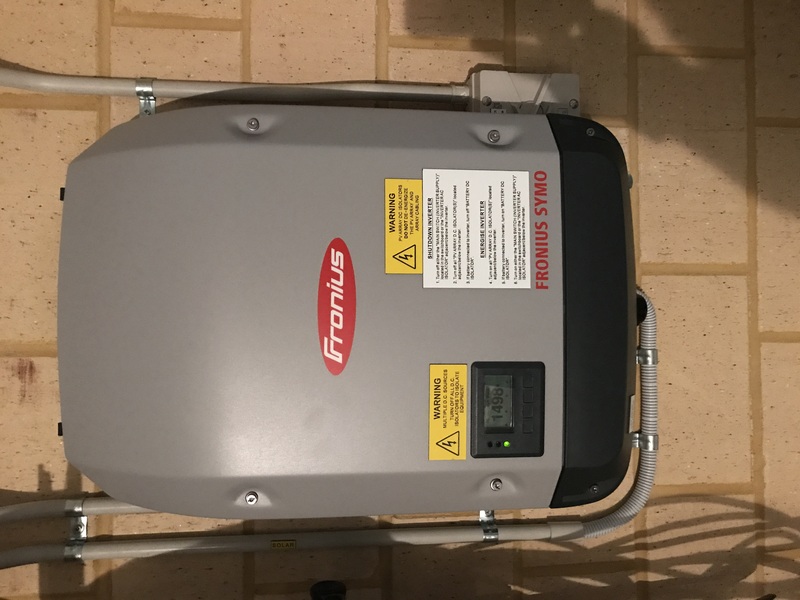 I will also say that Perth Solar Force were absolutely awesome too, I actually preferred their salesman and they weren't far off in price but it was only the fact that green wiring were around $400 less than Perth Solar Force.